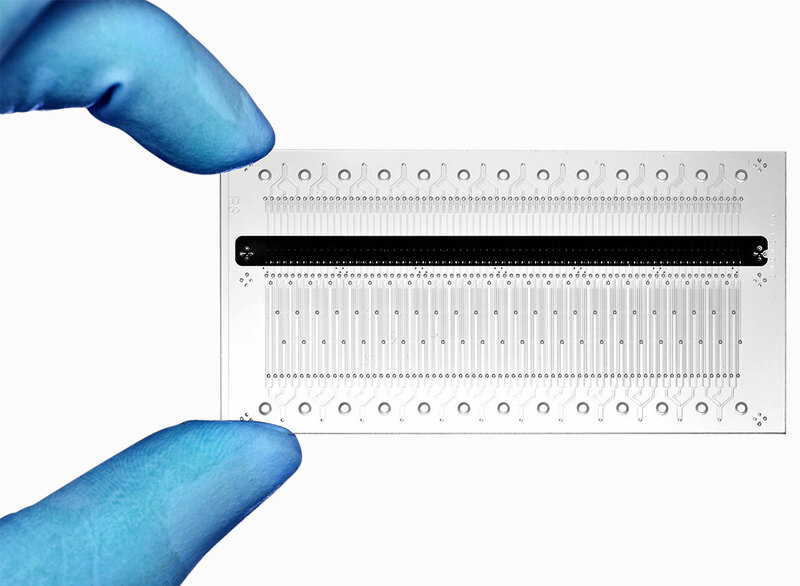 Introducing the GigaSort™ Cell Purification System, the only massively parallel cell sorter designed for use in bioprocessing applications where high throughput, sterility and bio-containment are required. 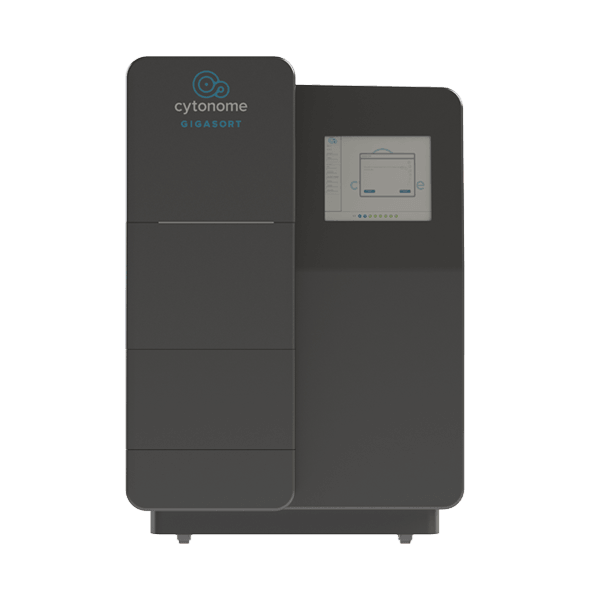 The Cytonome GigaSort™ system is a revolutionary approach to high-speed cell sorting and bioprocessing. It utilizes a highly parallel microfluidic chip design, coupled with an advanced optical, electronic, and fluidic control system. 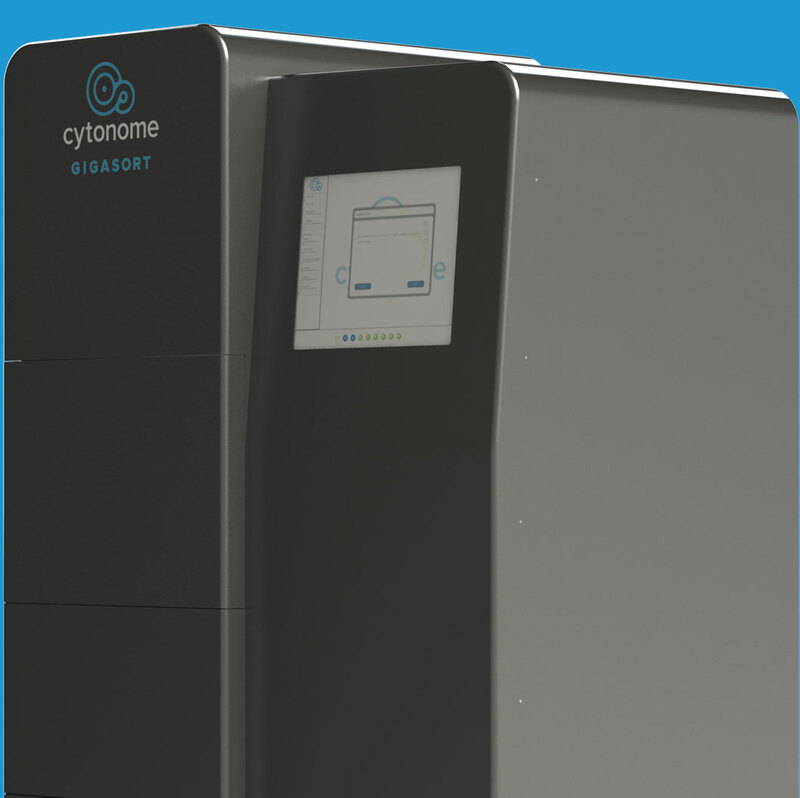 Through the combination and integration of multiple groundbreaking technologies, the Cytonome GigaSort™ system is specifically designed for high throughput sorting where sterility, cell viability and cGMP requirements are critical.